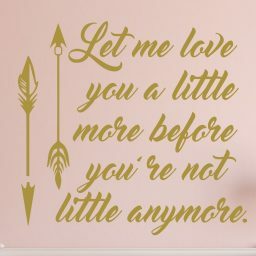 This dance themed vinyl wall decal is a great way to celebrate the love your daughter, a friend, or someone else has for dancing. 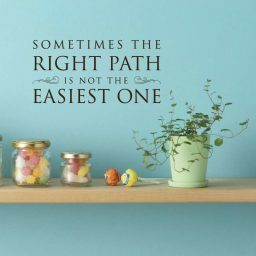 Along with a creative silhouette of ballet slippers, it contains the quote, “Dance with your heart. 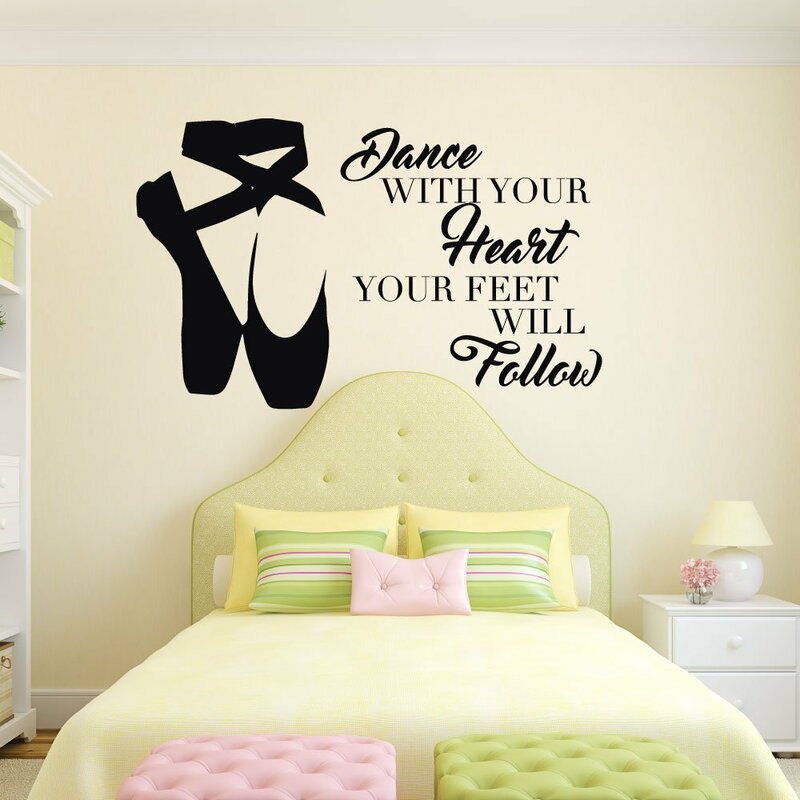 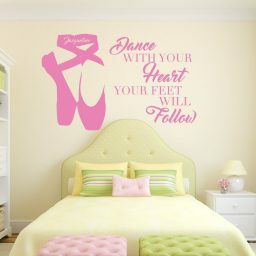 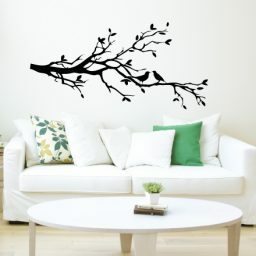 Your feet will follow.” Personalize this ballet wall decal with the name of that special person to whom this will be given. 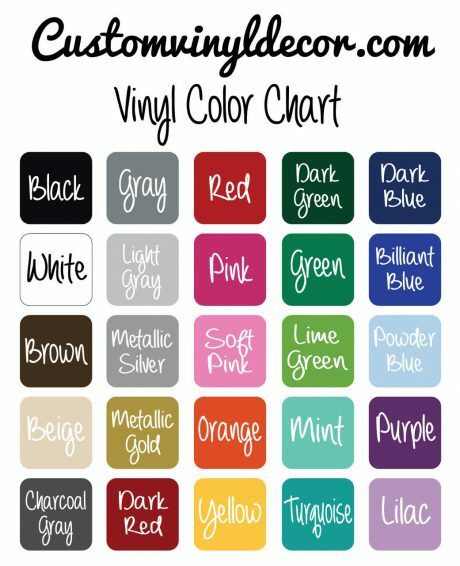 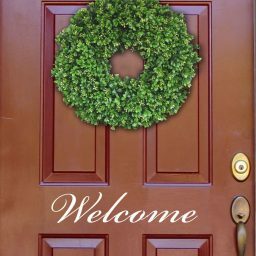 Choose from a variety of sizes and colors we have available. 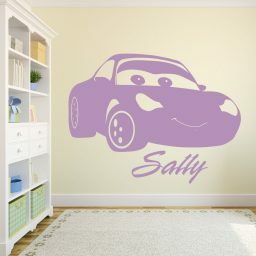 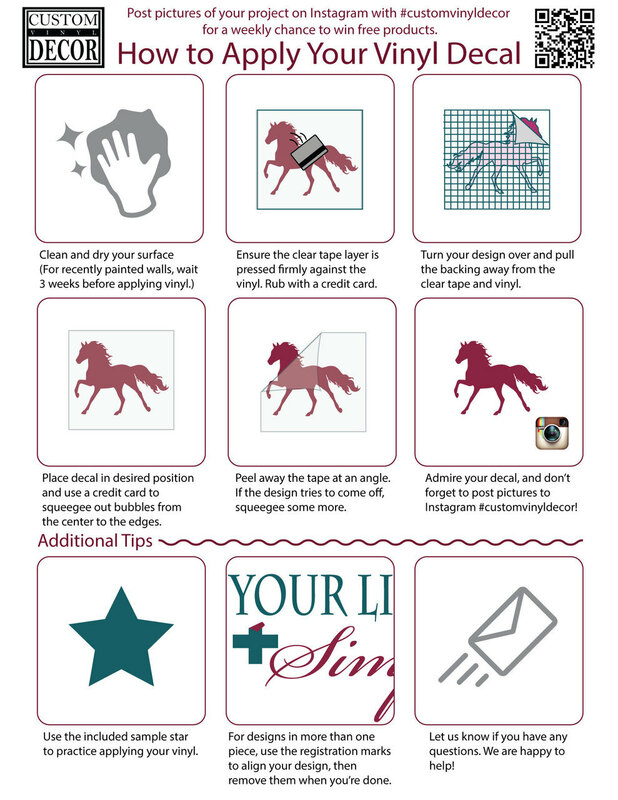 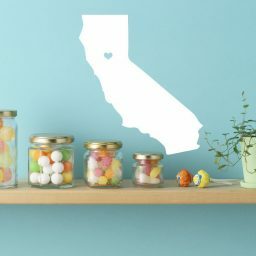 We’ll create your unique vinyl design and have it on its way to you within one business day.